The Vans Style 73 DX OG Red is the latest silhouette to join the skate brand’s Anaheim Factory collection. The low-top silhouette features high foxing tape, a high gloss sidewall finish, and a special “V” logo. 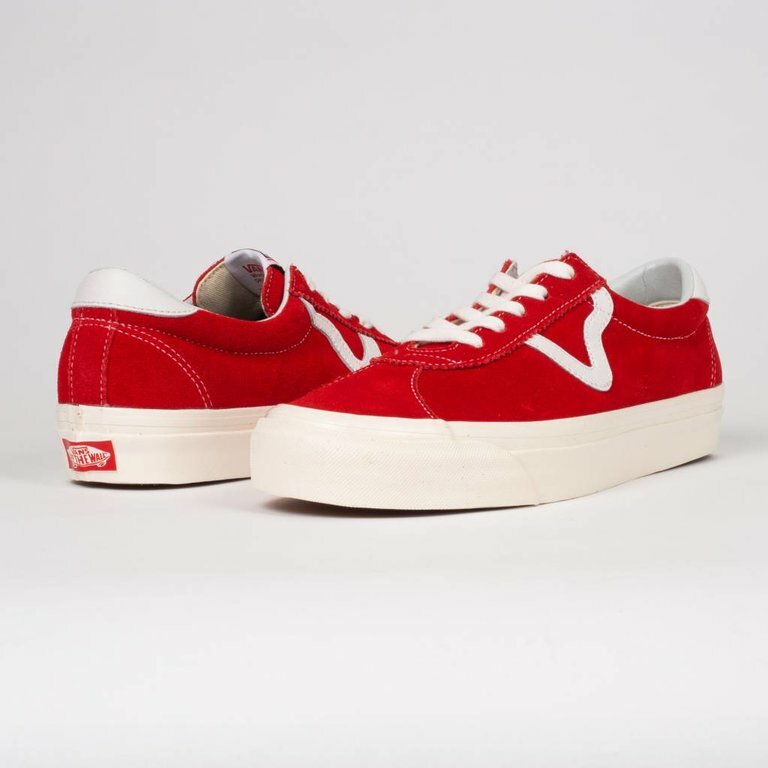 The Vans Style 73 DX OG Red is the latest silhouette to join the skate brand’s Anaheim Factory collection. 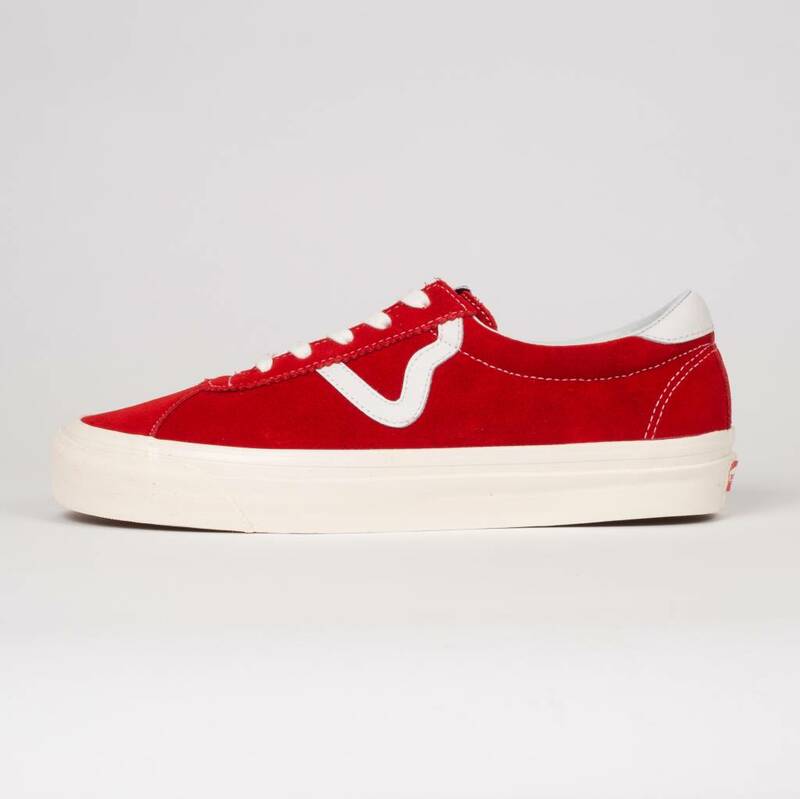 The low-top silhouette features high foxing tape, a high gloss sidewall finish, and a special “V” logo in stead of the brand's iconic Sidestripe. The UltraCush sockliner provides extra comfort.